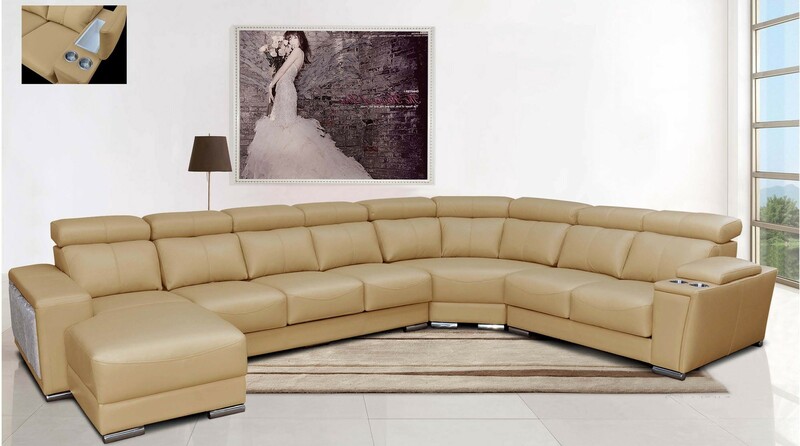 8312 sectional sofa has a beige color Italian leather upholstery. 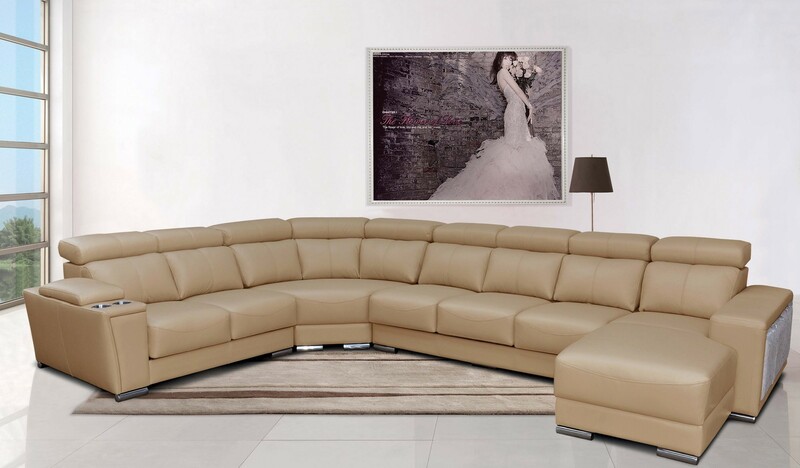 Full of features this large sectional is perfect for large living room. 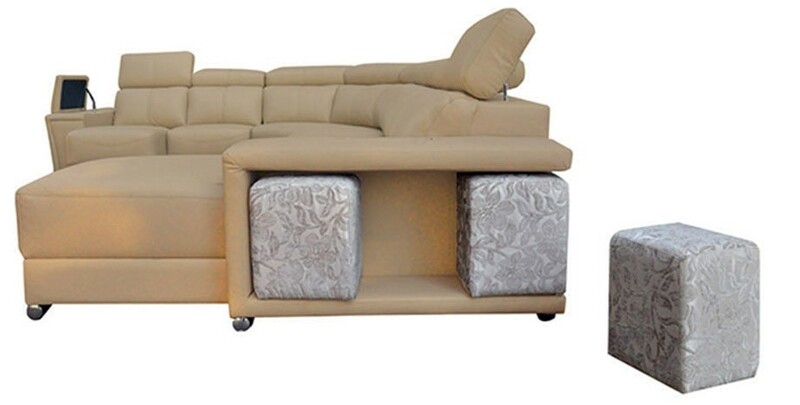 It stands on grey finish steel legs and offers large contemporary design with plenty of space to relax. 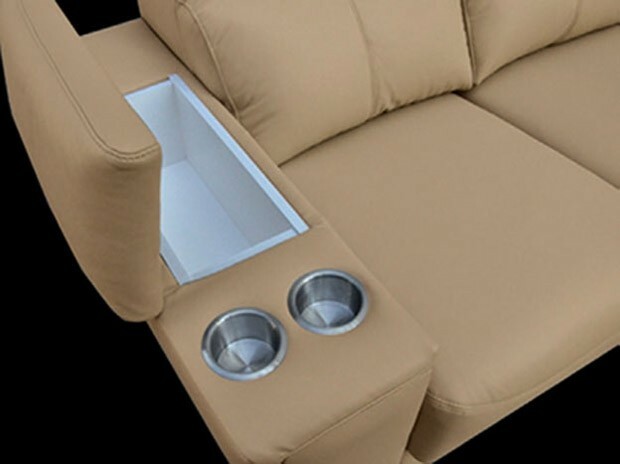 There are nine adjustable headrests, sliding seats, cup holders and storage in the arm rest. 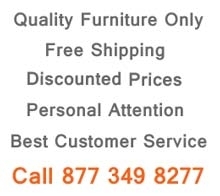 Two grey color poufs are built in on the side so you can use them relax with more comfort and convenience. This sectional sofa is reversible and the chase with poufs can go on left or right side.